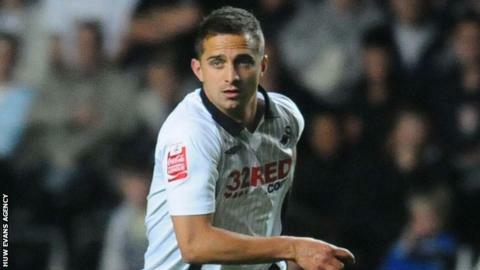 Former Swansea City midfielder Ferrie Bodde is in an induced coma after being diagnosed with pneumonia. In a statement, the club said Bodde was in hospital, adding: "It was decided to keep Ferrie in an artificial sleep for a number of days to fight the bacterial infection and to prevent damage to the organs. "We are obviously very shocked by this news and wish him a speedy recovery."